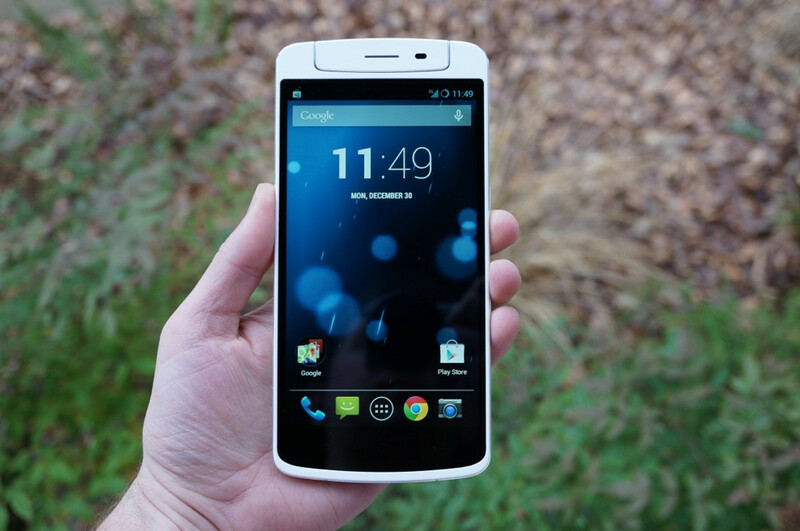 The phone pictured above is the 5.9-inch Oppo N1. It’s huge. The reason you are seeing this today is because the rumor of the month suggests that Motorola and Google have teamed up to produce the next Nexus phone as a 5.9-inch whale codenamed “shamu.” I know that you have all been waiting for Motorola to finally get their chance at a Nexus, but it’s pretty clear in the comments of our post this morning that you are torn based on the thought of holding a 5.9-inch phone on a daily basis. Some of you love oversized tablet-like phones, others despise them. So, what are your thoughts on a 5.9-inch Motorola Nexus? Would you buy one? Would love to hear reasons for buying or passing in the comments. Would you buy a 5.9-inch Motorola Nexus?